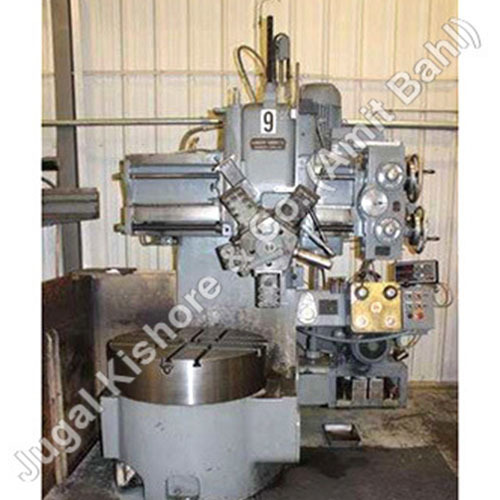 VTL is a vertical turning lathe that can be used for making toughest cuts on a workpiece. 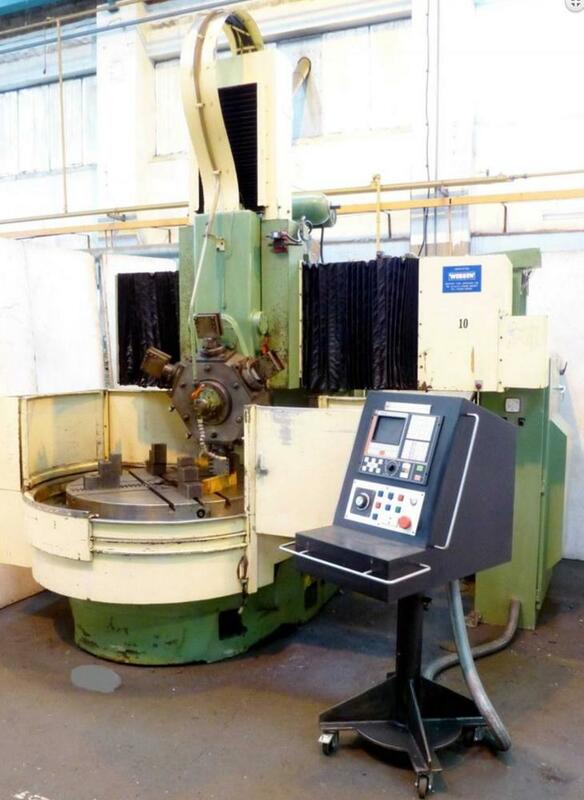 Accurate and stable machining is assured when you will use this machine. 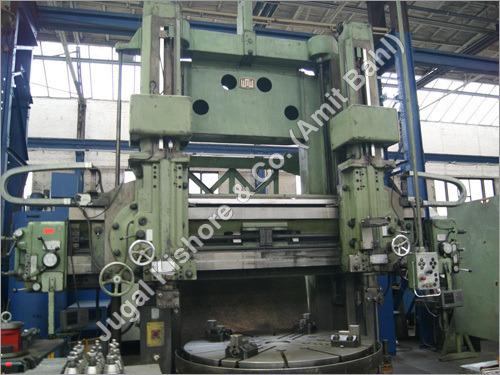 The VTL manufacturers today designs and develop a variety of VTL with different specifications. 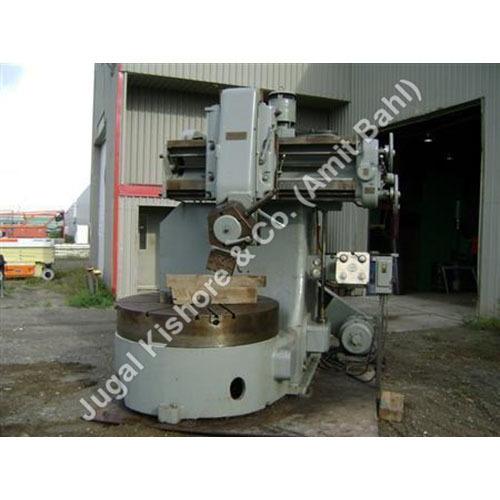 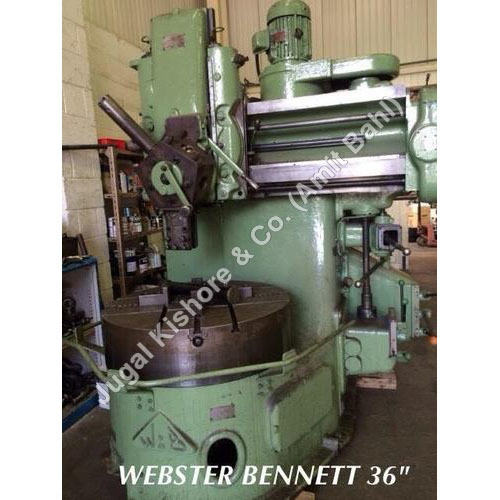 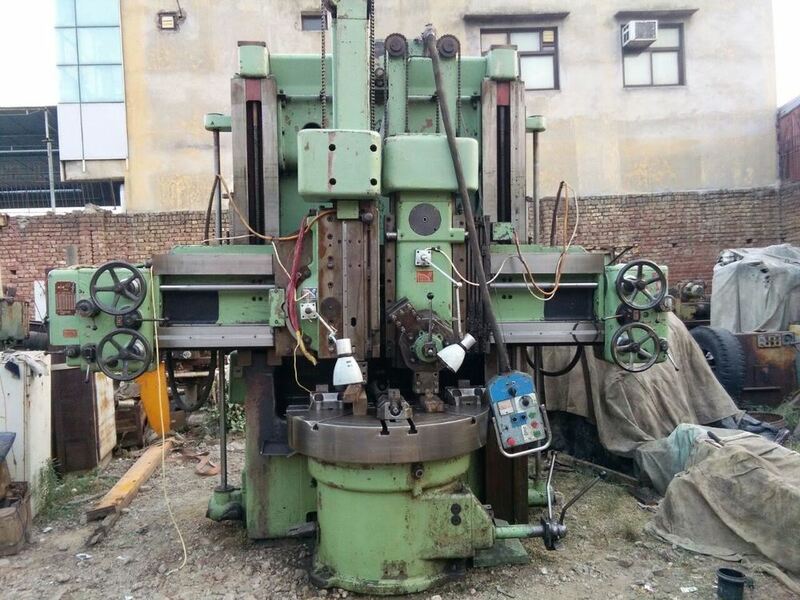 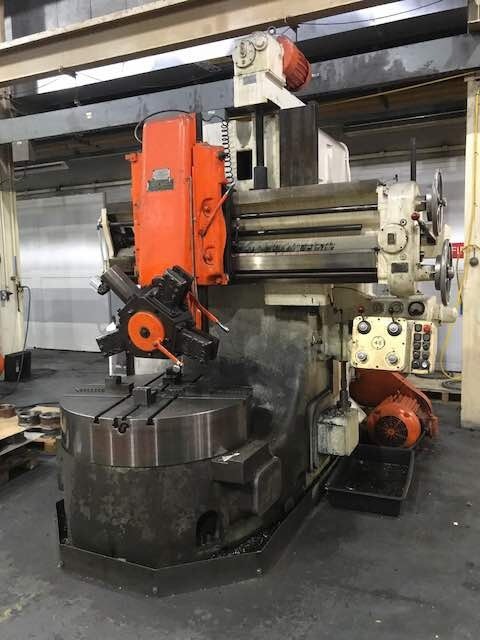 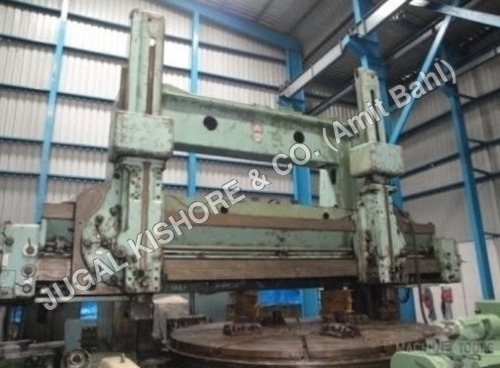 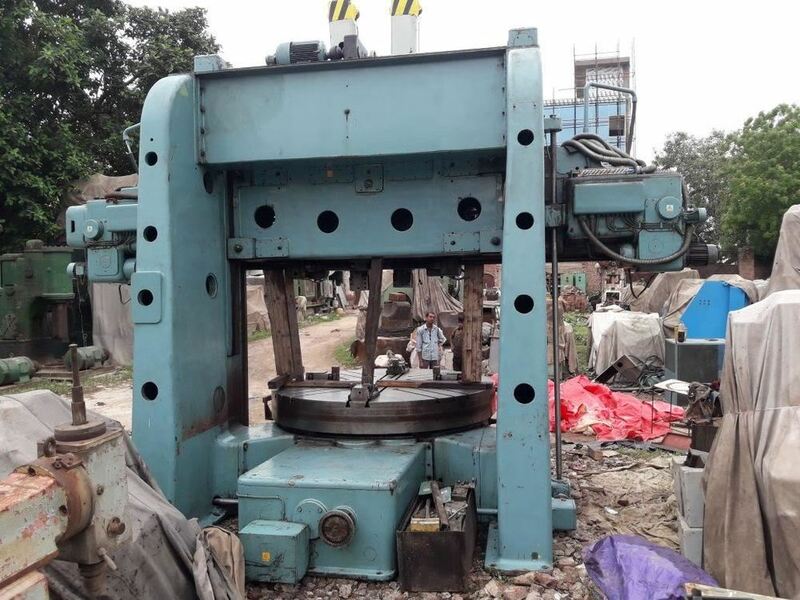 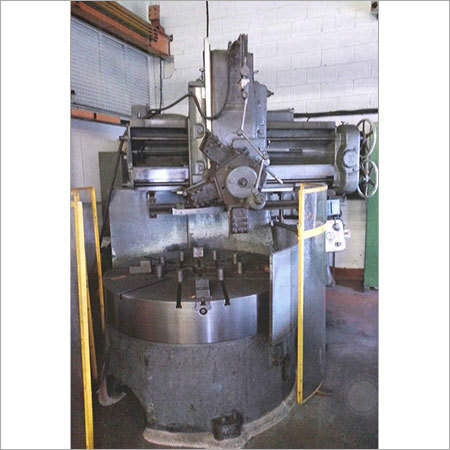 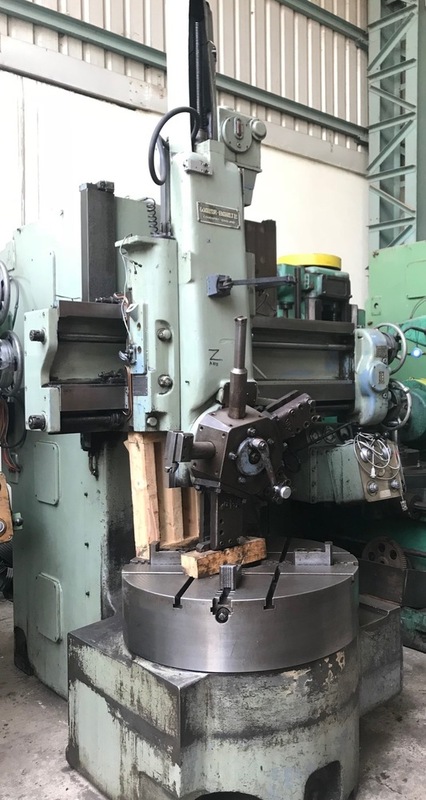 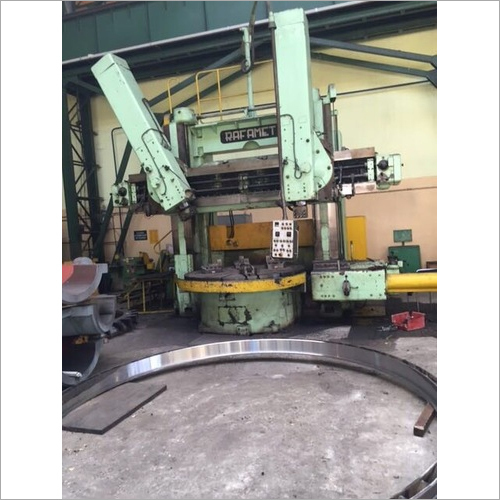 The VTL trading company supplies used Vertical Turning Lathe (VTL) Series TOS SK 12, Webster Bennet VTL Machine, Webster Bennet VTL WMW DKZ 2000, Webster Bennett Vertical Turret Lathe Machine 1500 Mm, WMW DKZ 4000 VTL Machine, Webster Bennett Vertical Boring Machine DH 36, Webster Bennett VTL Dh 60 Inch, CNC Vertical Boring Mill, Webster Bennet VTL Machine of different models, and more; in a variety of bore sizes and optional features. 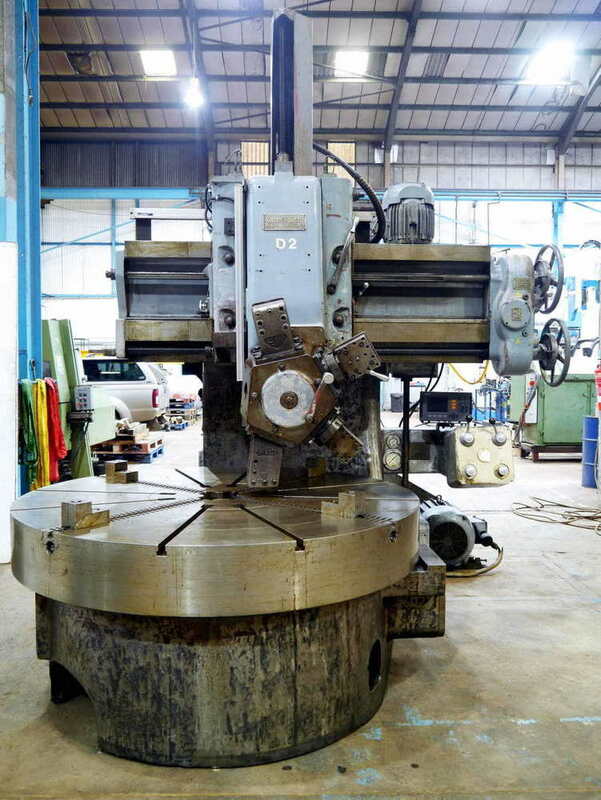 Using VTL, the engineers and technicians can manufacture large batches of metal components. 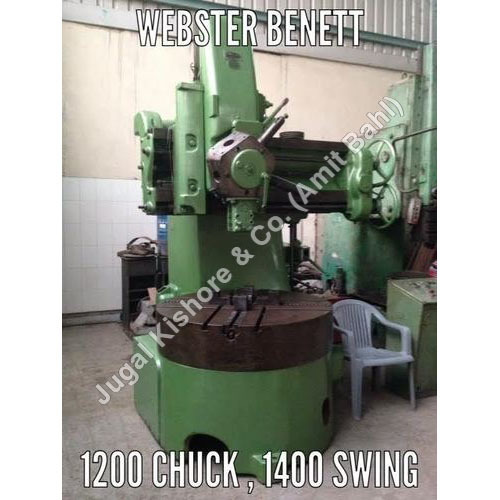 The buyers can get detailed information (technical specification, maker, manufacturing date, usage duration, etc.) 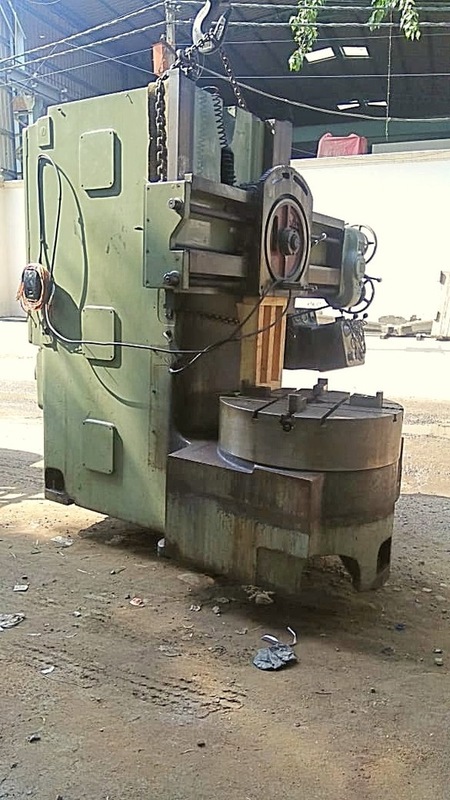 about the machine. 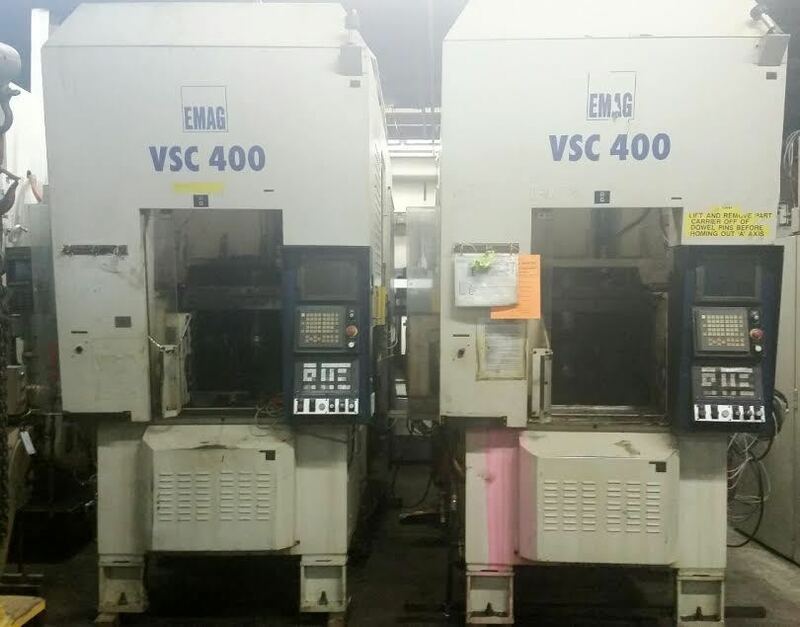 Each machine in the line is trial tested several times. 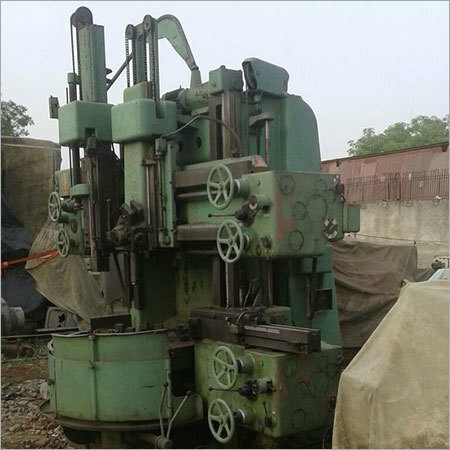 If cutting-edge design, rigidity and high production; all at low price is your requirement, then go for used VTL offered by the company.